Band to Join, Acoustic Guitar, Drums, Other Percussion, Other, Fiddle, Accordion. 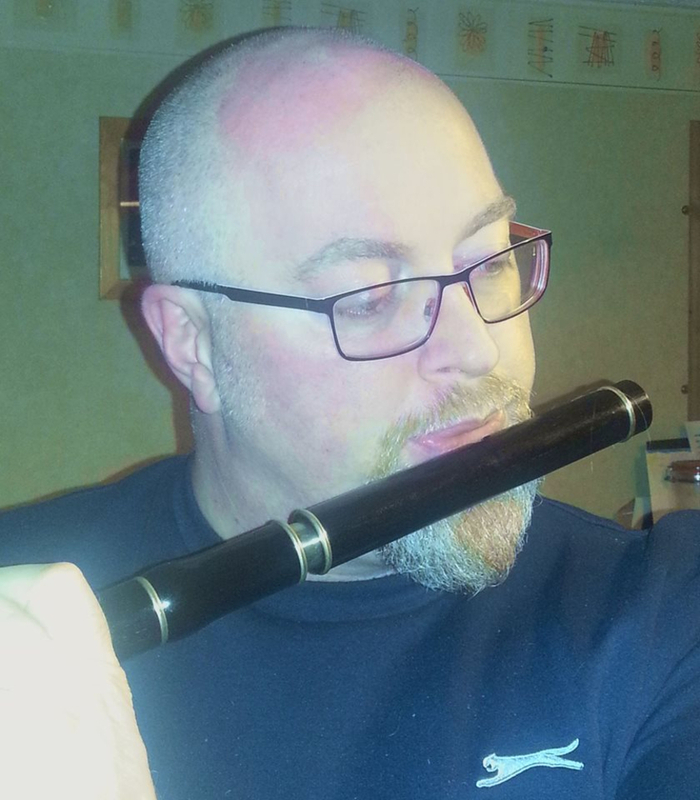 Irish Traditional and Ulster Scots Music played on flute. That's what I do, Jigs, Reels, Hornpipes, Polkas, airs and marches. I need someone to play accompaniment on guitar or even a drum. If you can play a Bhodran that would be ideal alternatively a snare drum for some of the Ulster Scots tunes would be advantageous. I have the drums if you don't. 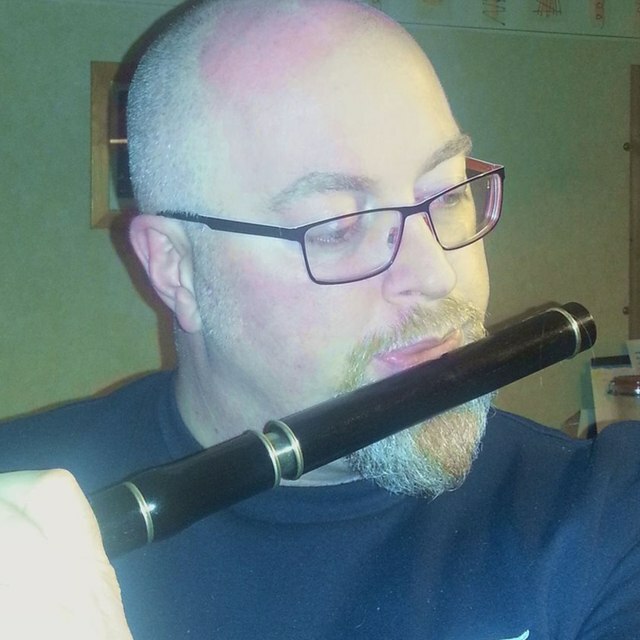 I play for fun but have had requests to play for others at events paid and unpaid so need a partner to provide accompaniment and hopefully build a decent repertoire together. Bird ShightA Tune written by Danny Hathaway also known as The Cliff's Edge and Man with seagull on head. ToraI cant remember where I found this tune but I recorded it and like it. Made of StoneThis is just a test to see how guitar and Bb marching flute sounded together played low. 13 La Belle Catherine_ Granilla couple of reels played on the Bb Flute. The first is from Quebec and I learned the second from the playing of Skip Healy. Sean Ryan's HornpipeTraditional Irish, Ulster Scots Music.